Roma. 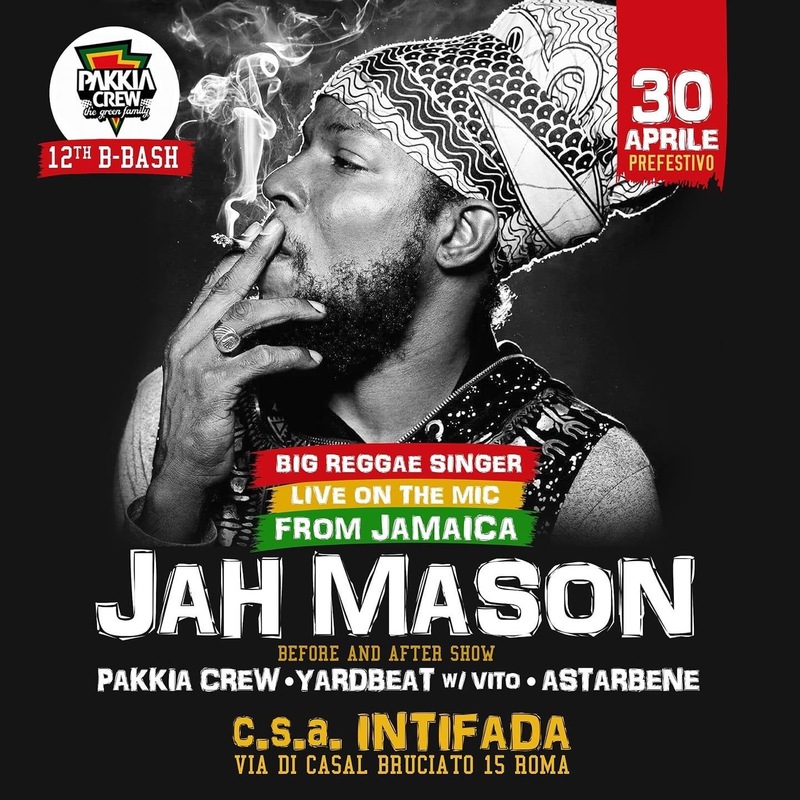 L’appuntamento per i reggae lovers è il prossimo 30 Aprile 2019 a Intifada (Via di Casal Bruciato, 15) per assistere alla performance live di Jah Mason live direttamente dalla Jamaica. Per celebrare il loro dodicesimo anniversario l’affermato sound system romano Pakkia Krew propone questo ospite di eccezione: Andre Johnson, al secolo appunto Jah Mason. L’artista, classe ’73, è originario della parrish di Manchester in Jamaica ed è cresciuto in una famiglia cristiana. Da adolescente veniva chiamato “Perry Mason” ed è con questo primo nome che si presenta sulla scena con il suo singolo di debutto “Selassie I Call We” nel lontano 1991. Nel 1995 si evolve in Fire Mason e comincia ad entrare nell’ordine Bobo Ashanti del movimento rastafariano. La sua vicinanza alla fede rasta gli permette di identificarsi e suonare col suo attuale stage name ovvero Jah Mason. Sicuramente i più appassionati ricorderanno la sua hit storica “My Princess Gone”, canzone che ha contribuito fortemente ad accrescerne la popolarità, come anche la sua amicizia col cantante internazionale Jah Cure, il quale gli ha dato l’opportunità di apparire ed esibirsi in diversi suoi shows in Jamaica. Il 2002 marca l’anno di uscita del suo primo album “Keep your joy & working so hard”. Da quel momento l’Artista ha pubblicato diversi lavori discografici come “Wheat and tears” o “The Saga Bed” pubblicati da importanti etichette quali Greensleeves Records , Vp Records ed è stato anche distribuito da Warners. David Jeffries di All Music ha descritto Jah Mason come “un’artista agile senza sforzo, in grado di comunicare amore, pathos, rivoluzione, spiritualità e persino sensualità”.Tra le sue hits oltre alla big tune mondiale “My princess gone” che abbiamo già menzionato, possiamo annoverare “Mi Chalwa”, “Ganja for life”, “A lion look” e molte altre. Non a caso il Nostro vanta la pubblicazione di ben 19 albums, l’ultimo dei quali, “Love & Wisdom”, è uscito nel Novembre del 2015. Saremo lieti di accoglierlo ancora una volta a Roma, città in cui l’artista manca da anni. Per il warm up e l’after party verrà proposto lo show dancehall con Vito outta Yard Beat, A star bene ed ovviamente Pakkia crew a fare gli onori di casa. Per il compleanno numero 12 della “Green Family of Rome” non si escludono sorprese con special guests artists e dancers che supporteranno lo show per una serata in perfetto stile caraibico. The first night of “Rototom Sunsplash 2018 – 25 years walking together” was explosive. 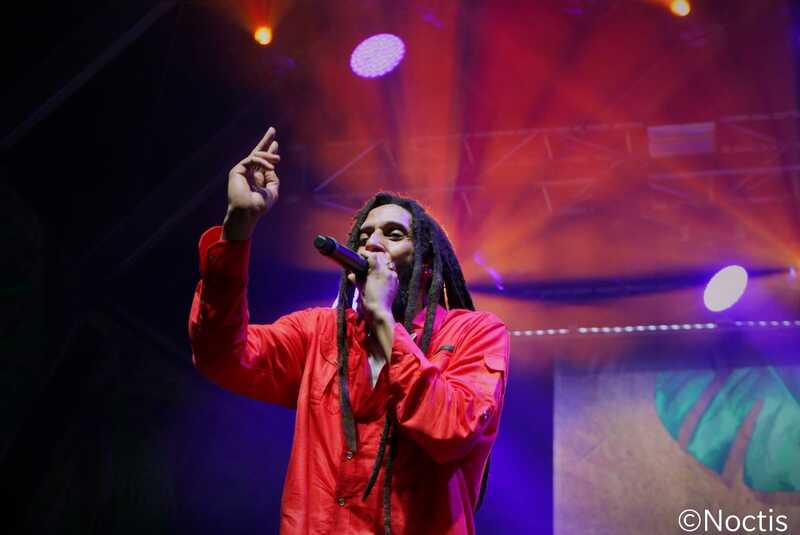 The day one of the biggest European Reggae Festival started last evening with high-level performances. On the main stage there were Julian Marley from Jamaica, Cocoa Team ft Koffee from Jamaica and Ben Harper from Usa. Julian Marley & the Uprising gave us a great show as usual. “Juju” conquered the spectators reinterpreting some Bob Marley’s hits like One Love and Exodus. The brand new album of Julian Marley will be out very soon. Then there was the turn of Cocoa Tea that smashed up the stage. His energy was incredible for the whole performance and his special guest Koffee was the real revelation for the Rototom’s crowd. Koffee is only 18 years old, but her talent and intelligence is impressive. She was defining herself blessed to have the opportunity to share the stage with a veteran name of the Jamaican music as her mentor Cocoa Tea. Last star on the main stage was Ben Harper. Ben leaded the massive during the show with his historical band the Innocent Criminals and the sound of his own guitar. After it everyone moved in the dancehall area to enjoy Spice’s performance and the New Level Bcn Crew, sound system from Spain. Spice confirmed yesterday in Benicasim her title of “Reina of Dancehall” and we must give a big up to her official dancer Rebel as well. Tonight we’re attending legendary names on the main stage: Groundation (Usa), Sly & Robbie, Yellow Man, Johnny Osbourne, Bitty McLean (Jamaica/Uk) and “dulcis in fundo” Jimmy Cliff (Jamaica). 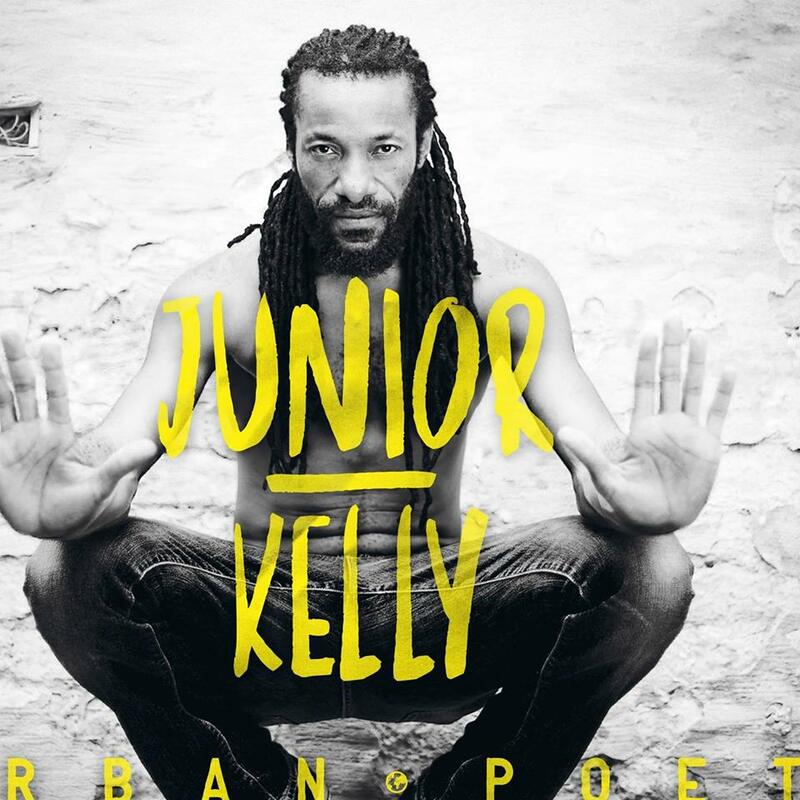 Gege Vibes met Junior Kelly in Melkweg, Amsterdam during the event Easter Special Reggaeville (April 2018). 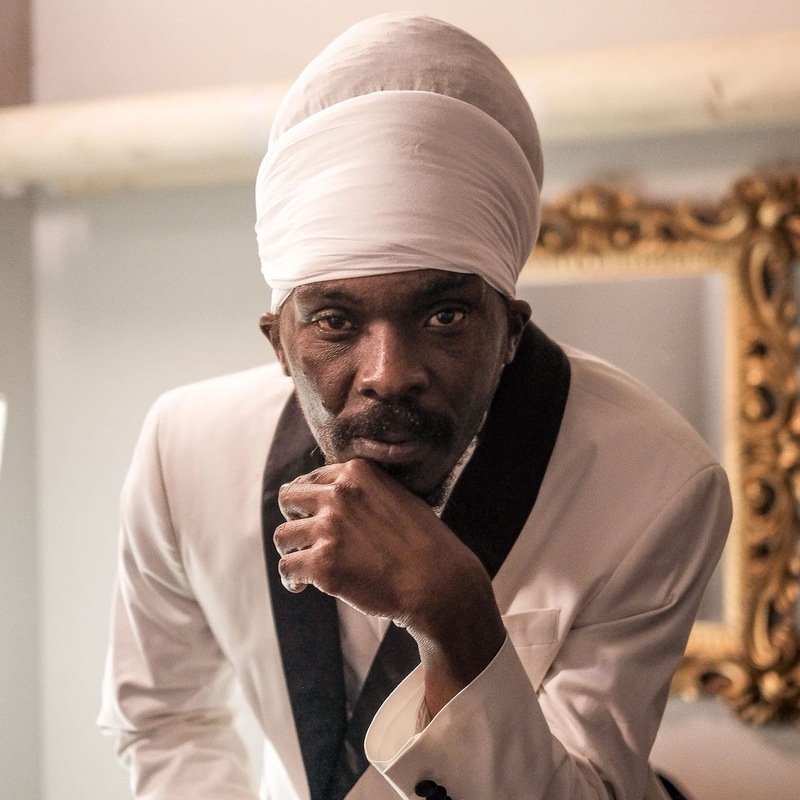 Reviewing his last album “Urban Poet” and deepening in the main songs as “I wanna be your hero”, “Everybody needs somebody” or “Power to the people”, we also talked about his charity project called “People helping people” focused in sharing food with poor people on the roads in Jamaica. Ultimately, Jr Kelly invited the youths to don’t lose the spirituality because of the technology. Interviewer : Eugenia Conti Shooting : Giulio Lofari Editing : Young Man Productions Special thanks to : Junior Kelly, Reggaeville. We interviewed Anthony B once again in Amsterdam after his show in Melkweg during the Reggaeville Special Easter Event. Waiting for the Original Fyah Man’s new upcoming album and while he is promoting his last two singles “Rub a Dub Party” and “Reggae Soul Sister”, we had the chance to talk with him about different topics : consciousness, unity and the power of reggae as musical genre able to cross every barrier. “Stop fighting reggae music” official videoclip will be available soon on Youtube. This song is about the real message of reggae. Anthony B told us this music is not about hating or killing people, but it’s something about peace and love. It means to stay together without differences of age, color or race. 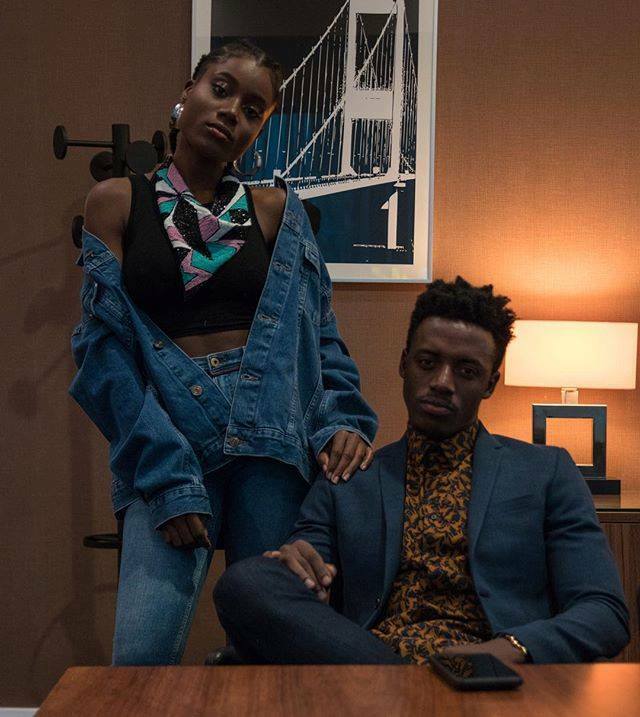 “LoveSick” is the new Romain Virgo’s album, released last March 30 2018 and mainly produced by his manager Niko Browne of LifeLine Music. We already knew that Romain was a talent, but it seems that this time he has improved his artistic skills more. The album, composed of 16 tracks, is a nice tribute to the strongest feeling on Earth : the love. The artist from Saint Ann, Jamaica, talks once again about the sentiment that has the strength to move the World. A lot of important jamaican names gave their credits on this project as Donovan Germain of Vp Records, Dean Fraser, Sting International and more.The LoveSick’s track that really makes me crazy is “Still” onSkyscraper Riddim by Richie Stephens. In “Still” the artist asks her partner if she is still in love with him. The meaning of the song is very beautiful because it shows a Romain Virgo able to express the most sensitive part of himself without filters. 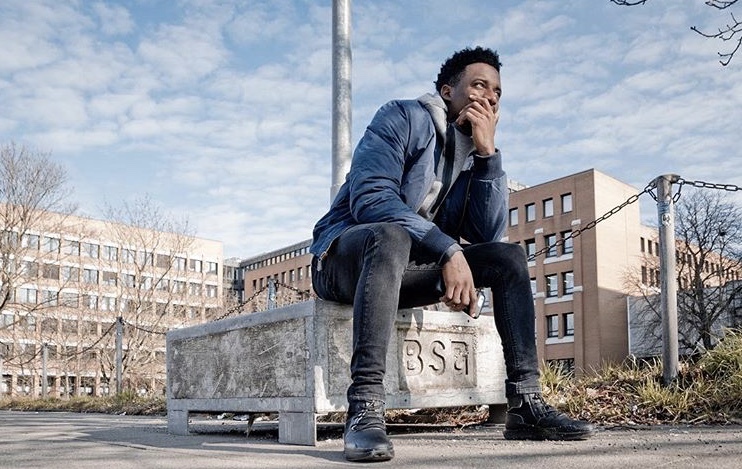 We followed as Gege Vibes Magazine two shows of the European tour of Romain Virgo: on April 1st in Amsterdam during the event Reggaeville Easter Special and on April 8th in East London at Scala. If the album enchanted us, the live concerts were even better. On the stages the sound was a sweet reggae, contaminated with pop and soul. The melodic voice of Romain was accompanied by his very good band. The audience was involved and passionated in a no-stop show of almost two hours. We also really appreciated the voice of the young female artist in open act Sevana, from Kingston. At the end of the days, what struck me in a positive way are especially the contents of the album’s themes. Romain addresses the “subject” of the love to the fullest singing about the lost and found ones. This topic may seem something obvious and too used in the songs, but I think that in today’s society is a rarity that young artists still compose lyrics like those. Today it seems that everything is about the money, the success based on the fake appearances and the mere fun. Romain, with LoveSick Album, teaches or reminds people that only when we are in love we could see the things with different eyes transforming the everyday routine into something of unique and unrepeatable. Gege Vibes meets this time the veteran Mr Vegas in Salento, Italy. 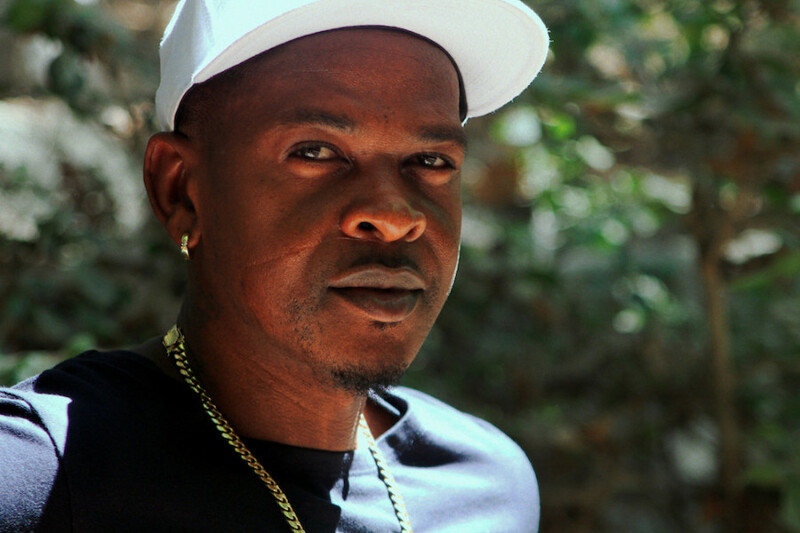 Basicly this interview collects the Mr Vegas best memories and deepens into his rich carreer started around 20 years ago. His music ranged over from the reggae to the dancehall, from the rub a dub to the soca. The artist, winner of Mobo Awards and captivating performer on stages all over the World, explains us that he only try to bring a smile into other people lives . We obviously talk about his homeland Jamaica too.